Your home is your castle, right? And likely your biggest investment. Here are eight ways to help it grow in value. 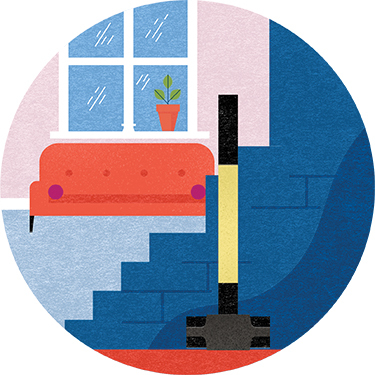 A good first impression can add 10 percent to the value of your home. Landscaping alone can increase it by 3 to 5 percent. 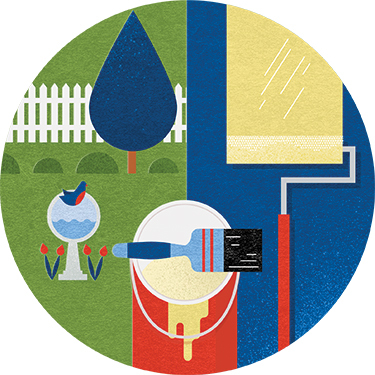 Little changes like fresh paint or power washing can add up to big value. 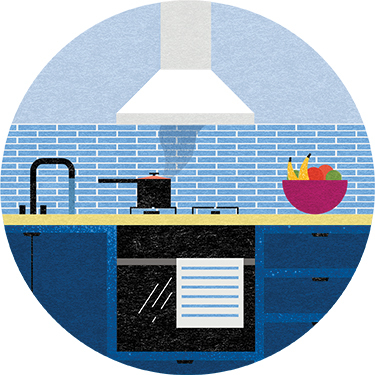 It’s true: kitchens are a priority for most buyers and often the central social space. A renovation can return close to 100 percent of your investment—but keep it in line with neighboring houses. Replacing dated plumbing fixtures and pipes is a plus. 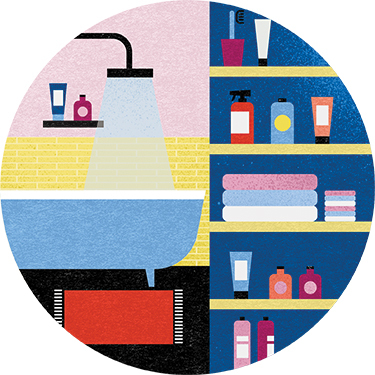 Good lighting and storage space are also priorities in bathrooms. You can never have too much storage. 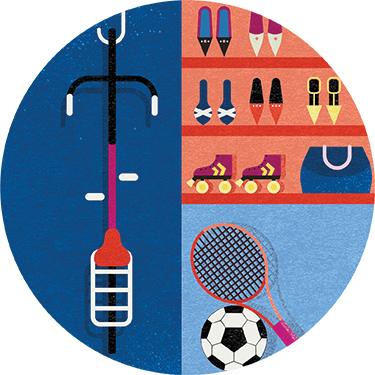 From his-and-hers closets to a generously sized garage or attic, space for extras such as bike racks, garden supplies, and tools is a sought-after amenity. 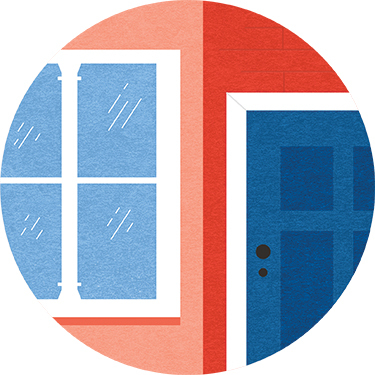 Many of today’s consumers are concerned about both ecology and the economy, and insulated, energy-efficient windows and doors often pay for themselves in the long run. If your house has small rooms that block the flow of natural light, consider knocking down some (non-load-bearing!) walls or just widening doors. This creates the illusion of a larger space. 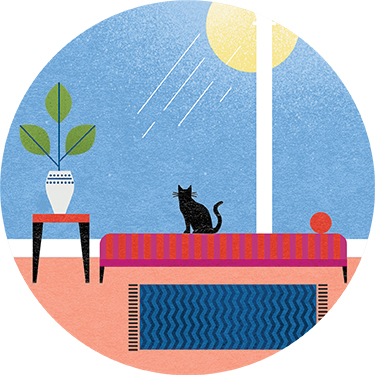 Adding a sunroom, heated or not, is an affordable way to increase square footage. In fact, building a glassed-in space typically costs less than half as much as adding a standard room. The number of people working from home is growing every year. 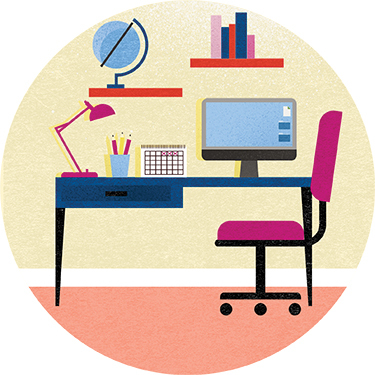 Creating a dedicated workspace also makes some home-related expenses tax deductible. Egypt Sherrod is the host of HGTV’s highly rated Property Virgins and the new Flipping Virgins, CEO of the Egypt Sherrod Real Estate Group, and author of Keep Calm . . . It’s Just Real Estate: Your No-Stress Guide to Buying a Home.